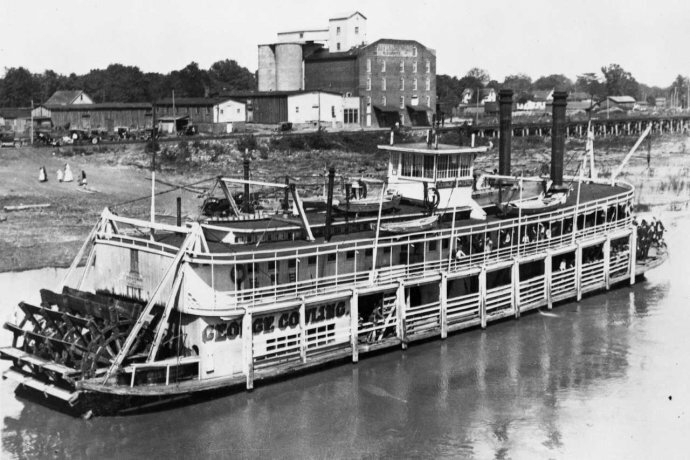 Exhibit: Photographs of 1800s Steamboats Built at Metropolis, Illinois. A series of historic photographs compiled by Southern Illinois University Carbondale’s Robert Swenson highlights some of the watercraft that were actually built in the region. The exhibit, “1800s Steamboats Built at Metropolis, Illinois, on the Crescent of the Lower Ohio River,” continues through November. A free public reception, featuring a presentation by Swenson, is set for 7 to 9 p.m. on Nov. 17, at Cristaudo’s Café and Bakery, 209 S. Illinois Ave. in Carbondale.